Lucky Dino – June 2017 Promotions! Summer is coming with great offers! 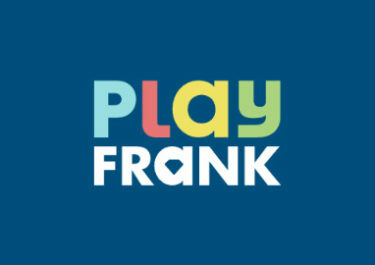 June is usually preparing us for the start of the summer holidays, which most of us are taking in July or August to coincide with the school breaks of our kids. While we count down the days to the well deserved break from work we can enjoy more awesome offers from the Lucky Dino team. 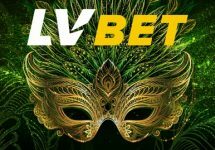 There are loads of Free Spins and Super Spins up for grabs as well as the launch of Butterfly Staxx™, the latest Netent creation to be released on 21st June 2017. It promises to be yet again an exciting month at Lucky Dino with these offers for the first two weeks in June 2017. There will be a second post later in the month with all extra goodies for the second part of the month. 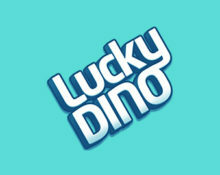 Note that at Lucky Dino Casino all winnings from Free or Super Spins are cash, no wagering requirement. Lucky Dino Bonus Terms and Conditions apply, read them carefully.